Honourable Baba Nand Singh ji was one of those great saintly personality who took birth in October,1872 to spread the message of one humanity, peace and have as preached by Guru Nanak Dev Ji in this world. 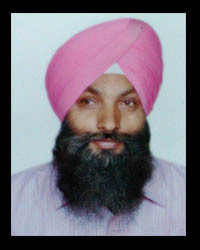 His successor Honourable Baba Isher Singh took over his mission with same zeal and devotion. With saintly fervor, he built the sacred shrine and sarover thus converting the place into an abode of religious harmony. After his departure to the holiest abode into an abode of the almighty. Honourable Baba Sadhu Singh ji carried forwards the noble legacy and built a "charitable hospital". 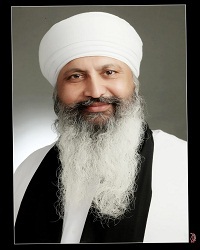 Honourable Baba Sadhu Singh ji departed from us on 15th may, 2009 and now noble saint Honourable Baba Lakha Singh ji is carrying on the pious holy mission of his predecessor saints in same zeal, day and night. 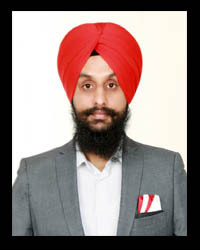 He is leading a very Benevento social organization named "Shri Nanaksar Honourable Baba Nand Singh, Isher Singh Charitable Trust, Nanaksar (Kaleran). 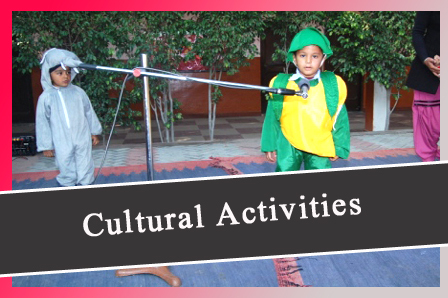 The trust is running various social welfare activities for the betterment of society. 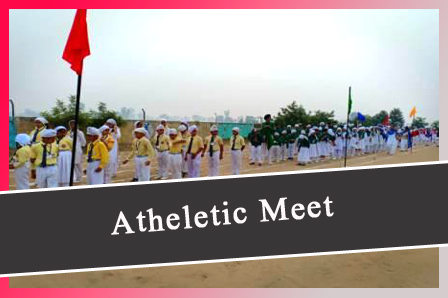 The aim of the school is to provide best quality education at per with top national standards and teach our cultural & moral values to its students to imbibe , imperativeness, honesty and discipline.Thus making them excellent, educated , human beings and ideal enlightened citizens of India. 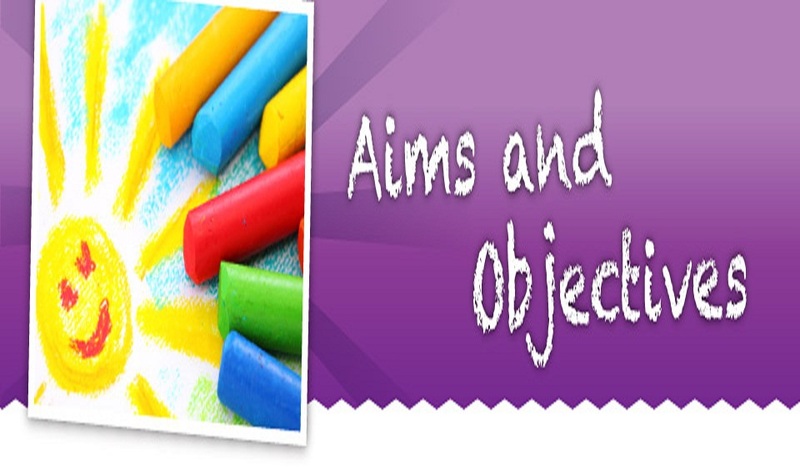 Acadamic : To educate students with latest smart class-technology. To expand the mental horizon through exposure of latest educational method and techniques at par with International Standards. To provide education based on intellectual curiostly, logical thinking, critical judgement and clearity of expressions , both written and spoken. 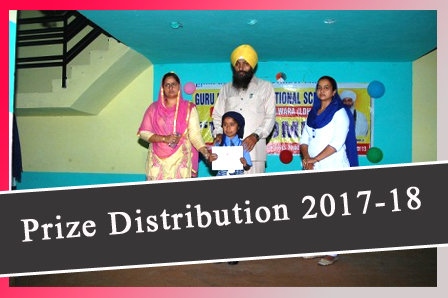 Hostel Students with Director Sh.Kuldeep Singh , Hostel Incharge Mrs. Narinder Kaur and Caretaker Mrs. Sharnjit Kaur & Mrs. Ranjit Kaur. Hostlers are doing Nitnem at Hostel. Students are doing Study at Hostel Rooms. 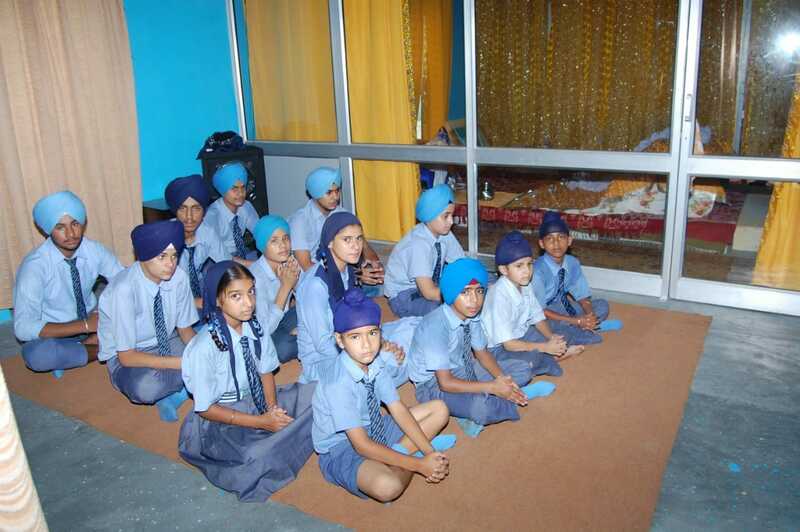 The setting up of guru nanak interntional school (GNIS),Halawara is a dream come true .It indoubtedly offer a board spectrum of knowldege to the nation builders.This school is imparting quality education to the students and also grooming their personlity , shapping their character and developing their minds to face the challanges of life along with good moral education.School imparts religious education to students to make them spirtuality strong along with attaining mastery over regular currriculam.For this there is special provision of moral education in the school.we have established an instituion that is per excelllence and at the pinnacle of glory. 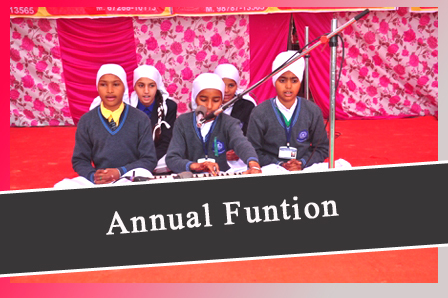 The management of the school along with the principle and the worthly staff is working in the drection of making the students excel in every spehere of life, in every possible way because education is the basic foundation of human life. 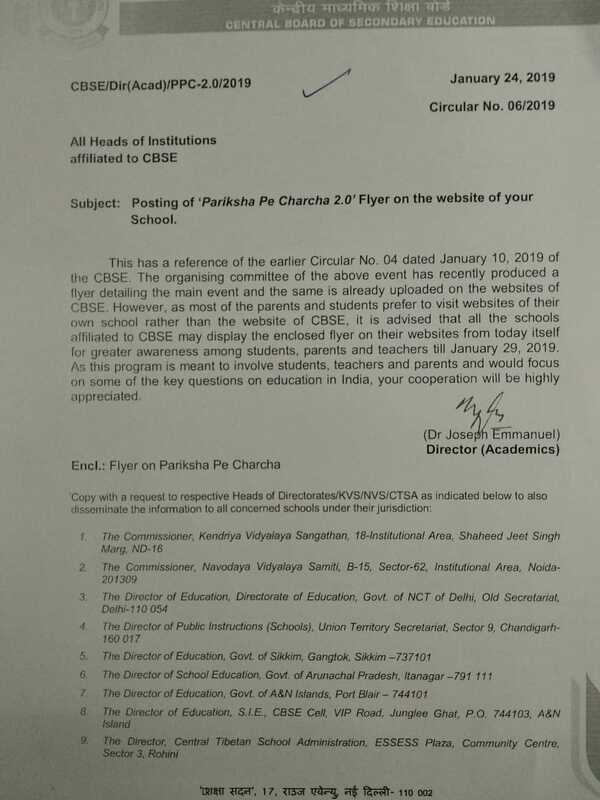 So.my umpteen best wishes are with all the people who are associated with Guru Nanak Internatonal School,Halwara.The future belongs to the youth,so make it brighter by following the maxim: "Education should not to be a preparation of life,but it should be a life itself". 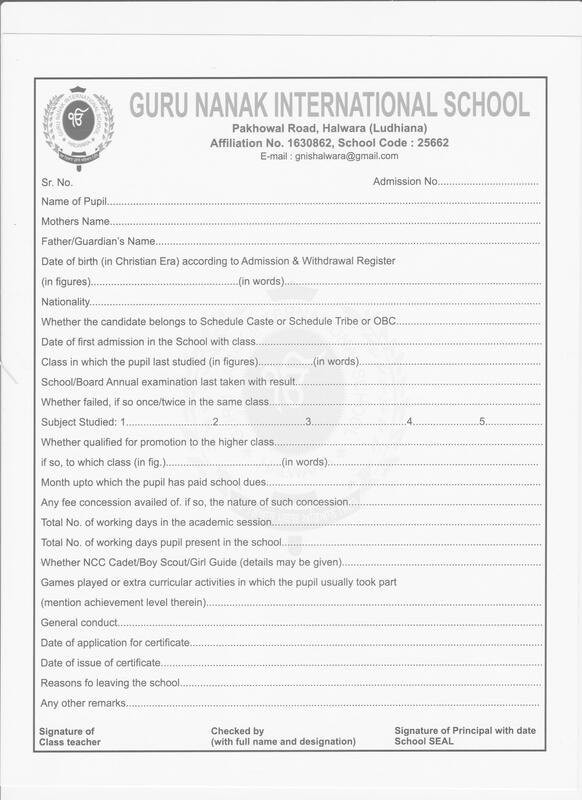 I am very happy to know that GNIS has associated himself with the noble mission of educating the children of rural area at par with best international standards. 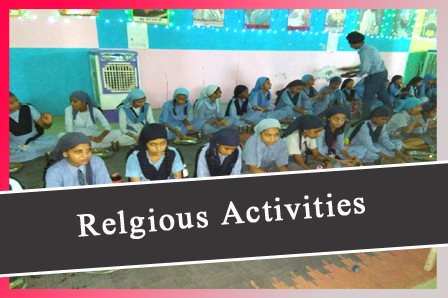 It is leading a very pious organisation (Shri Nanaksar Honourable Baba Nand Singh Honourable Baba Isher Singh Charitable Trust, Nanaksar(Kaieran),which already is carrying out various social welfare activities for the benefits of the society. 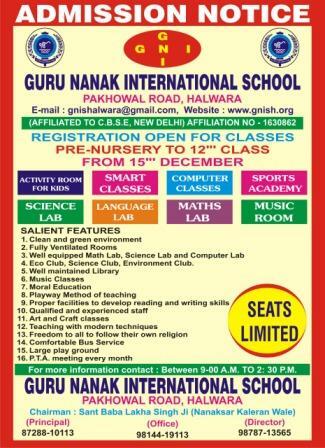 Honourable Baba Lakha Singh ji honourable mission of establishing Guru Nanak International School, Halwara is praise worthy as it will uplift the young minds by imparting Gurmat & Knowledge of sikh religion and imbibing them religious tolrence. I extend a warm welcome to you on our school website www.gnish.org. 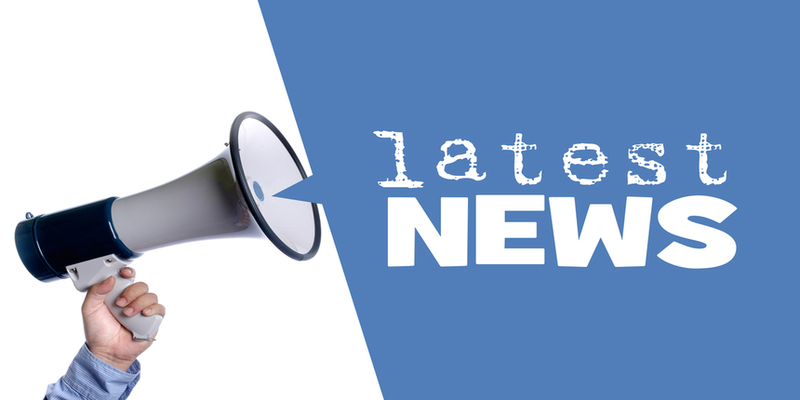 Via this website we wish to update you with the happenings in and around the walls of GNISH. This being our maiden venture to exploit the E - media, I request you to overlook the deficiencies and encourage us with constructive suggestions. We will try to be very informative. A team is set aside exclusively to keep you updated, I therefore urge you to browse through our website frequently. We would love to publish achievements and hallmarks of our current/past Gnishs who have carved a niche for themselves, so keep us informed. Looking forward to your whole hearted co-operation. I pray " The Waheguru " to bless this noble mission and extend my best wishes to Honourable Baba Lakha Singh Ji, the management committee, School Staff, Parents & Students. The GNIS parents shall be an important part of our community. Their involvement, help and support will be immeasurable .to ensure success, we believe in hiring people with the right values and specialized experience. We understand that overall chemistry between candidate and the existing management is paramount a proper in ensuring a proper study environment.